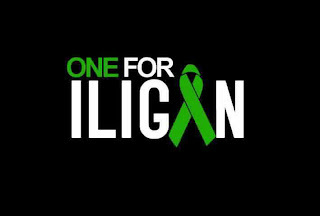 La Salle Academy (Iligan City) is accepting cash donations to help the victims of typhoon Sendong. 1. Please make cheques payable to La Salle Academy. 2. Kindly make a digital copy (or digital photo) of the deposit slip and email this digital file to Br. Raffy Reyes FSC (President of LSA) raffyreyes1018@gmail.com AND Br Dennis Magbanua FSC (President of DLSZ) brodennis@gmail.com for proper documentation and accounting. 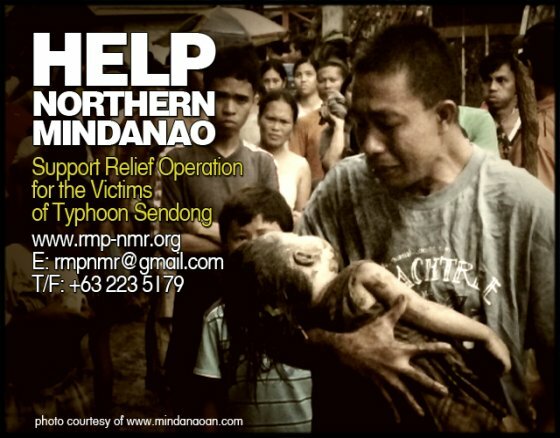 You may also leave your donations in kind at the LSA lobby anytime today and tomorrow. Maraming Salamat!